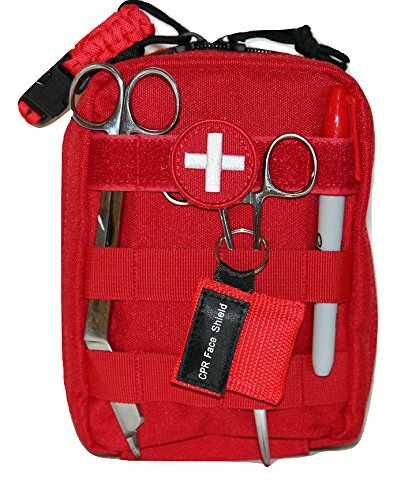 – Comes in a durable soft red bag that doesn’t break apart. 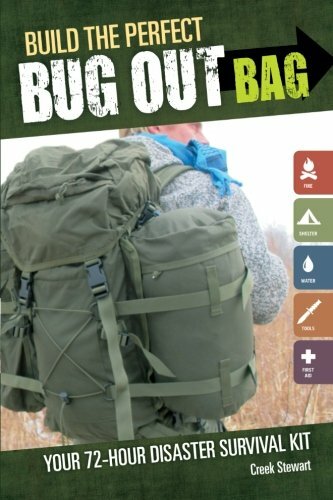 Amazingly small pouch, lightweight mini kit includes refill essentials. 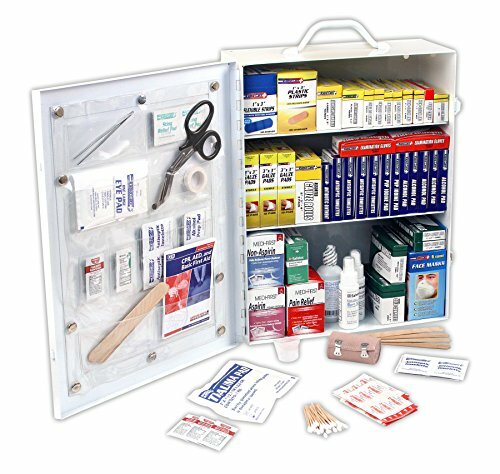 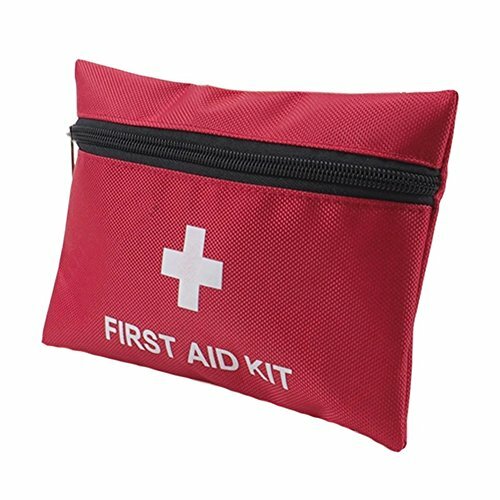 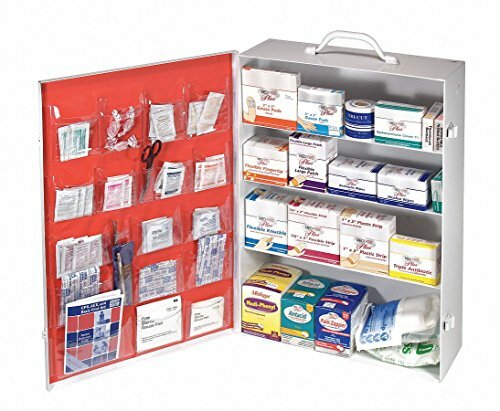 Durable pouch, Lightweight And Compact – Forget bulky and heavy first aid kits , yet holds all the valuable first aid supplies and preparedness items. 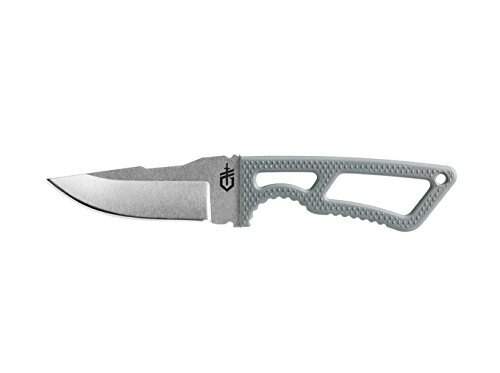 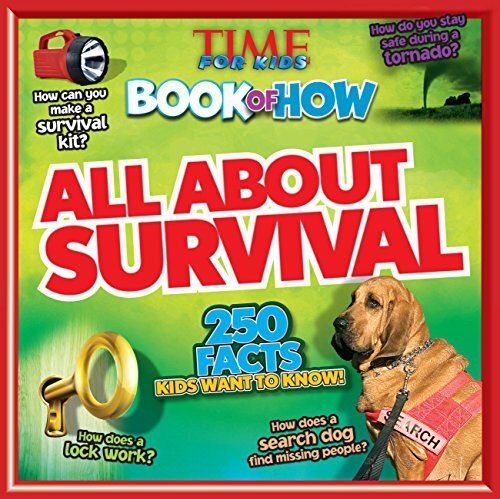 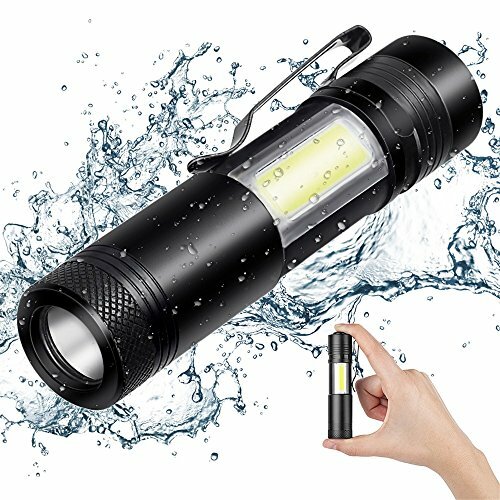 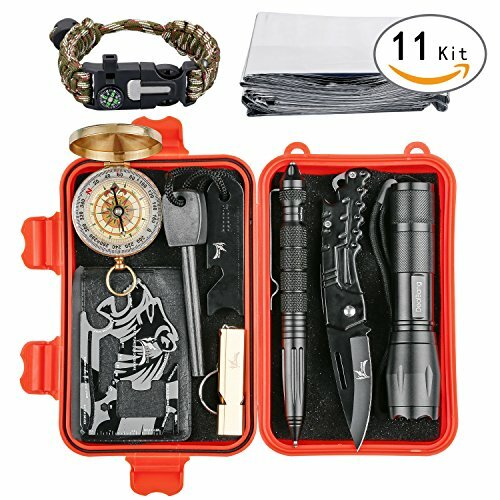 Perfect for many occasion or events – family, home, kitchen, workplace, school, dorm room, college, university, infants, kids, babies, pools, church, but also includes tactical preparedness survival tools for outdoor wilderness adventures and activities like camping, boy scouts, hiking, fishing, hunting, backpacking, sports, boating or mountain biking.